The following prices are ballpark prices only for rooms that have 8’ high walls with flat ceilings, smooth or textured. Your geographic location, the amount of furniture that we have to move around and the amount of drywall repair work that you want completed could all have an affect on the pricing. The below prices include us moving the furniture, covering the furniture with plastic and the floors with drop cloths, removing outlet and light switch covers, applying masking tape to the outlets, switches and selective trim and basic nail hole patching on the walls. All furniture will be moved back, floors vacuumed, selected items wiped down if needed and any final touch ups completed. 2 Coats Per Room, Labor, Paint and Material. 1 Coat Per Ceiling, Labor, Paint and Material. 2 Coats Per Room. Labor, Paint and Material. 2 Coats. Labor, Paint and Material. 1 Coat. Labor, Paint and Material. The prices below include moving furniture, covering the furniture with plastic and the floors with drop cloths, scuff sanding and degreasing with Denatured Alcohol, some basic patching and cauking, removing the dust with a vacuum and tack clothing, and 2 coats of paint. All furniture will be moved back, floors vacuumed, selected items wiped down if needed and any final touch ups completed. Typically a $125.00 of paint and materials for trim and doors will be enough for several medium sized rooms. 2 Coats. 1 Side/Labor Only. 2 Coats. Per Linear Foot. Labor Only. The prices below include covering the floors and counters with dropcloths and plastic, disassembly, degreasing with Dawn and Denatured Alcohol, scuff sanding, removing dust with a vacuum and tack cloth, priming, caulking and 2 coats of paint. 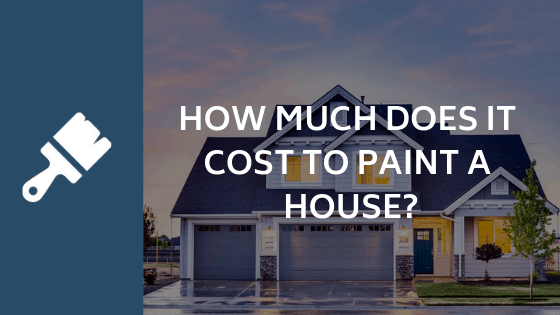 The prices below include covering the floors and counters with dropcloths and plastic, disassembly, degreasing with Dawn and Denatured Alcohol, scuff sanding, removing dust with a vacuum and tack cloth, priming 1 coat, caulking and applying 2-3 coats of paint. Prices below include moving furniture, covering the furniture with plastic, covering the floors with disposable drop cloths, removing the wallpaper, wallpaper backing & the glue. Drying the walls with turbine fans overnight. Sealing the walls with Guardz sealer the next day, some drywall repairs and priming of the walls in preparation for painting. Painting is not included in the below prices. See above for painting prices. All furniture will be moved back, floors vacuumed, selected items wiped down if needed & any final touch ups completed.